There has been a few really interesting things happening lately and I wanted to share them with you all. If you have already read about them then that’s even better – but with studies and work is sometimes hard to keep up with everything, here are a couple of news items that I found interesting. My motivation is simply to create discussion – for apart from talking about course work there seems little discussion – so let’s talk! 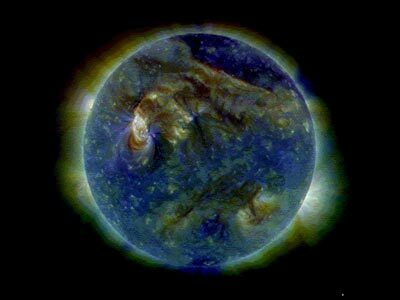 THIRD: Sun Storms: Solar Dynamics Observatory (SDO) reveal that the Sun’s surface is an even more complicated web of physical and magnetic processes than previously thought. 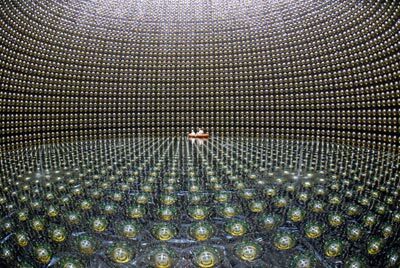 New particle links dark matter with missing antimatter. A new solution and a new proposed particle. Althouh this article is from Nov 29 it is very important, especially to Astronomy and Cosmology that I wanted to add it here as well – in case you missed it. 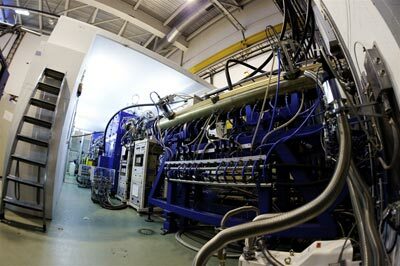 CERN moves closer to antihydrogen spectroscopy. As you may of heard lately that CERN had trapped antihydrogen well now it time to do the spectroscopy of anti-matter which may explain some of the stange spectra Astronomers see. Who knows. 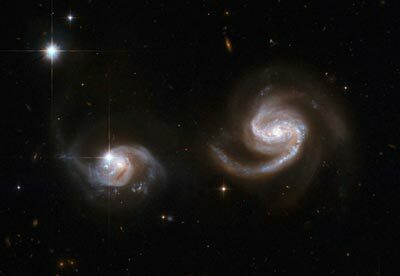 SEVENTH: No evidence of time before Big Bang. 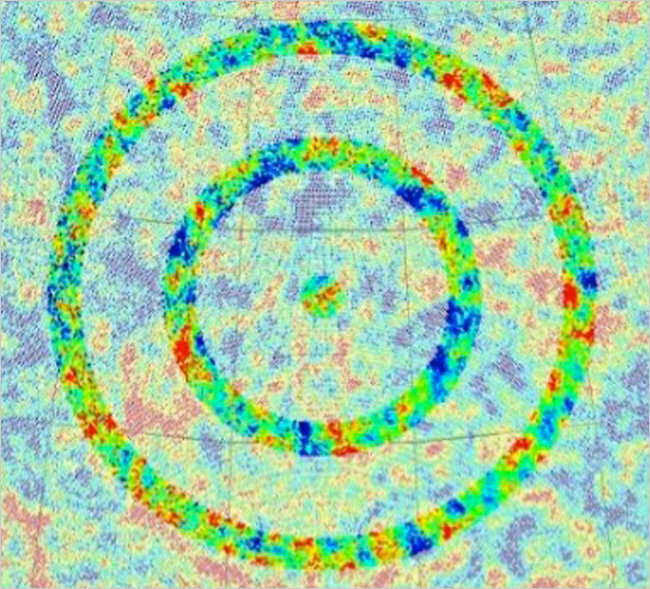 Seeing before the Big Bang using CMB images. It appears it was not validated. This was originally published by Roger Penrose of Oxford University and Vahe Gurzadyan of Yerevan State University in Armenia, which that believed took the form of concentric rings caused by the collisions of supermassive black holes. I followed this paper and the resultant second paper. I actually attended a lecture by Professor Penrose at a Gravitation and Relativity Conference in Sydney a few years ago where he explained his concentric theory but alas there seems to be no supporting evidence – but what are those rings and triangles? 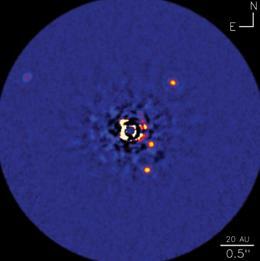 EIGHT:Exoplanets cast doubt on astronomical theories. Of course the discovery of the new 4th planet in the HR8799 system has been an important one but now some astronomers think our theories are incomplete or simply wrong about how planets form.